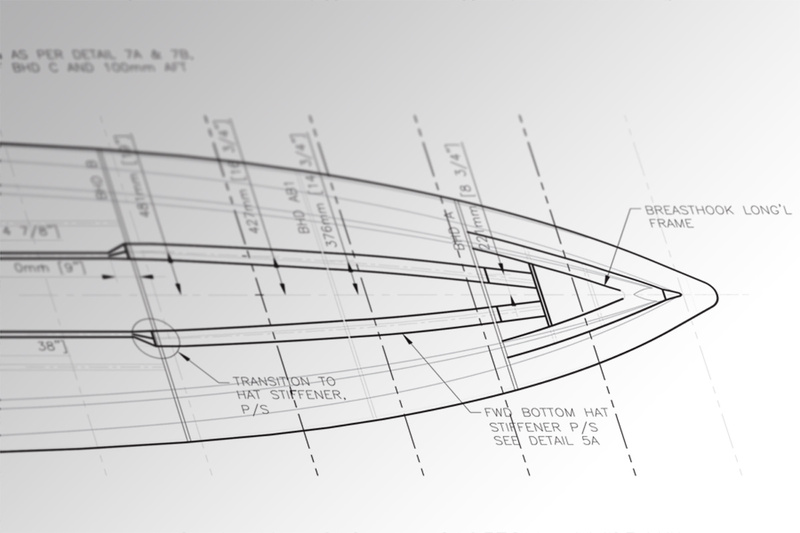 Naval Architecture, engineering and design solutions for vessels ranging from high performance, high speed, long range craft to displacement and underwater vehicles. 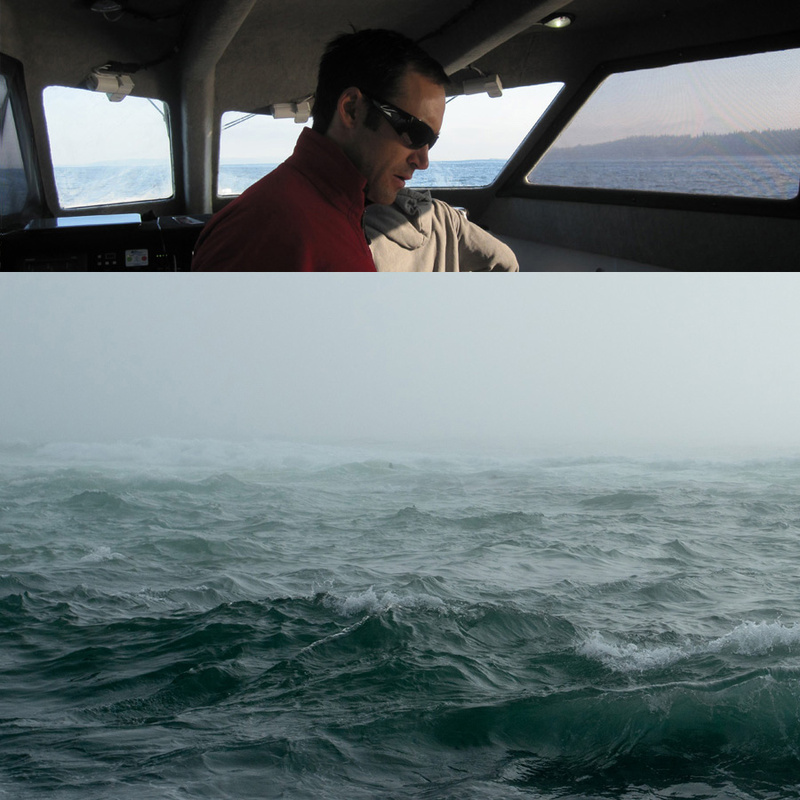 Serving marine industry sectors including research & development, commercial, energy, government/municipal, pleasure craft, and large yachts. 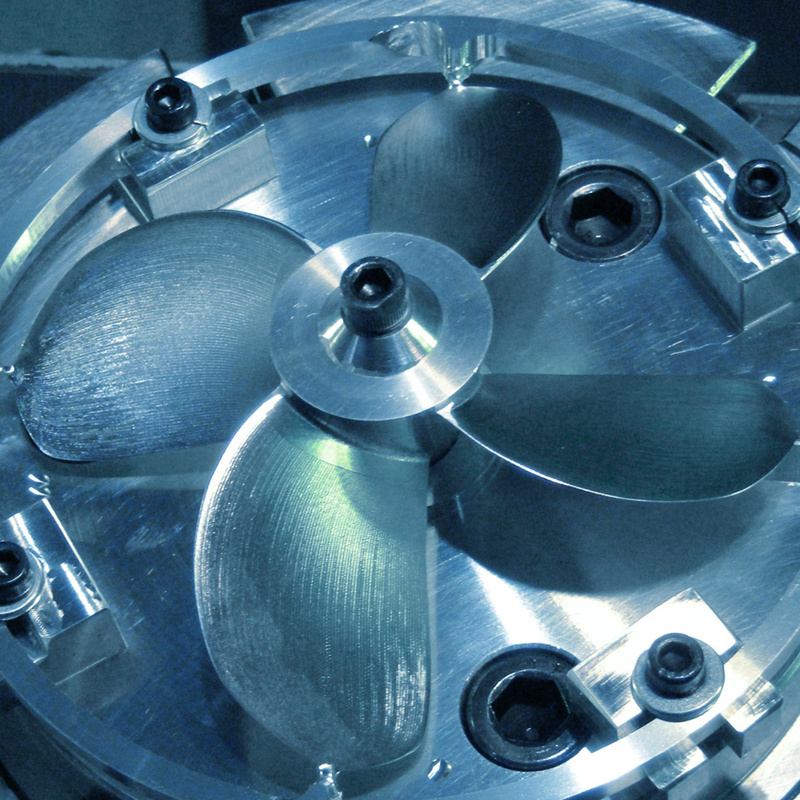 Helping customers succeed by providing solutions to complex and technically challenging marine design & engineering projects. We apply a creative and common sense approach to design & problem solving. Our work is grounded in fundamentals, supported by analysis and buttressed by experience. Another project underway and picking up steam is a refit of the passenger vessel Island Caper, which is currently being upgraded by new owners Pacific Northwest Cruises to expand service to include locally-sourced fine dining and special events.  Impact's involvement includes stability review and development of deck house structural modifications to support increased upper deck passenger capacity and installation of larger house-side windows. Keep an eye out for service out of Bellingham and Seattle starting late spring 2019. It has been busy here at Impact, time for a few overdue updates and announcements. 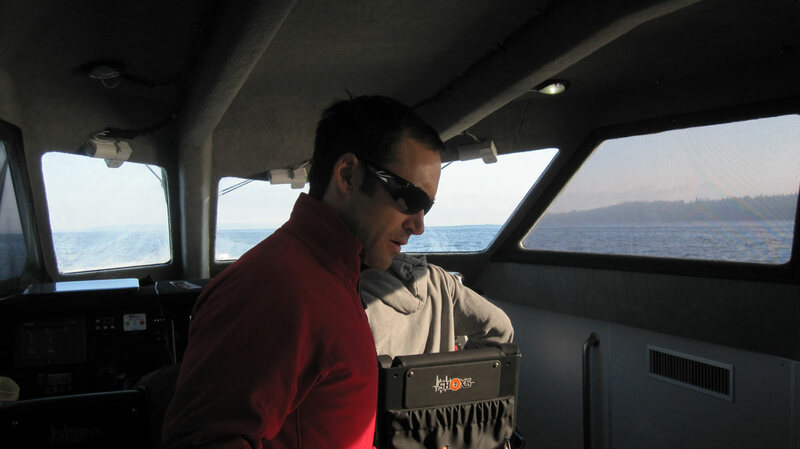 First up: congratulations to Mavrik Marine - Aluminum Work Boats for winning a contract with the Bay Area Water Emergency Transportation Authority (WETA) to build a new Commuter Class 300-passenger high-speed ferry. 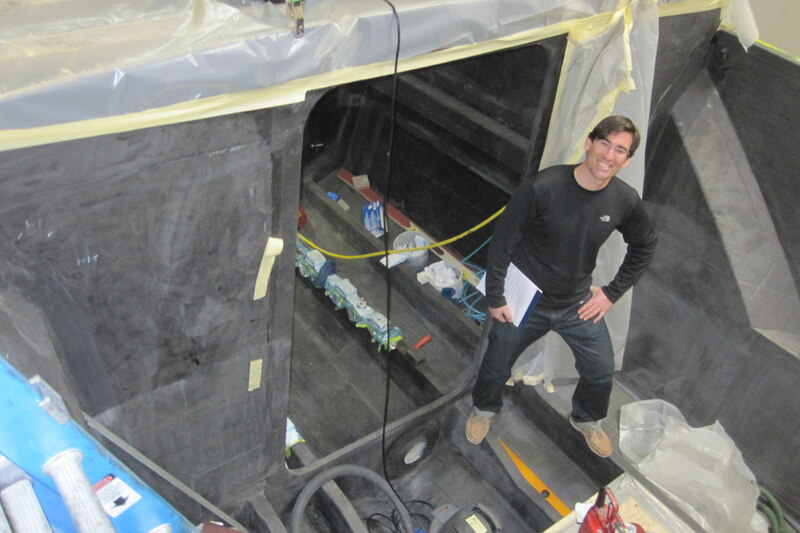 It is a well-earned award coming on the heels of several successful passenger vessel projects constructed by Mavrik and designed by high-speed multihull specialists One2three Naval Architects. 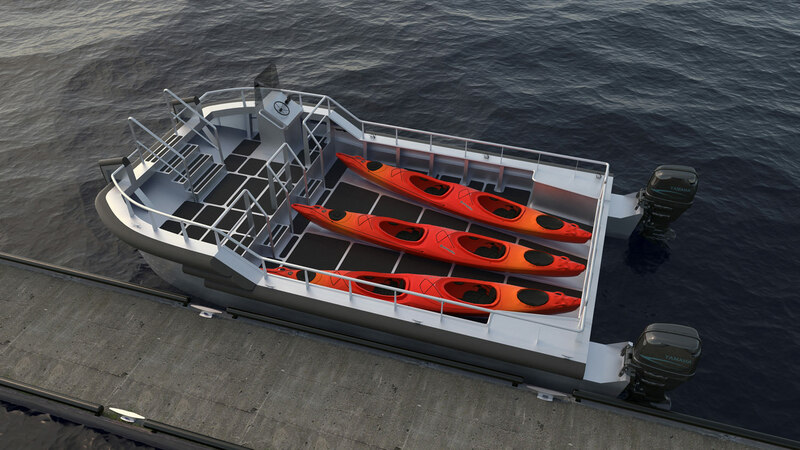 Mavrik Marine Inc., La Conner, Wash., has won a $13 million contract to build a 300-passenger high-speed ferry for the San Francisco Bay Ferry system. More Sea Dragon - a resounding success by all reports!